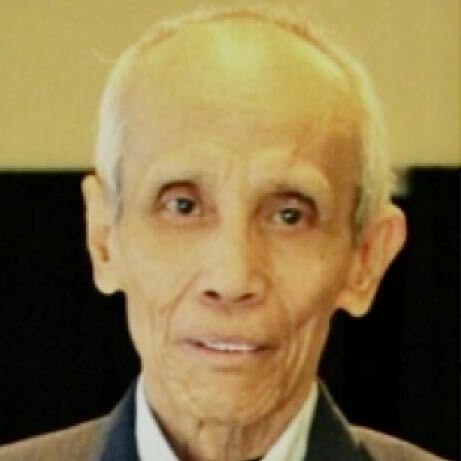 Constante Ganaban Ilag was born on June 15, 1943 and passed away on February 17, 2018 in Winnipeg, Manitoba. The Mass of Christian Burial was celebrated on Friday, February 23, at 10:30 a.m., at St. Gianna Beretta Molla Roman Catholic Church, 15 Columbia Drive, Winnipeg, MB, and on Tuesday, February 27, his remains were entombed in Living Waters Columbarium. Constante ‘Tante’ Will be lovingly remembered by his wife, Flor, their children, Lorna (Riz), Rannie (Arlene), adopted son, Jomer (Lyn) and grandchildren, Lorhiz, Gian, Loizza, Einnar, Enyl, Enira, Patrick, Patricia and Pia. Tante is also survived by his brother, Sammy (Rosie) and brother-in-law, Avelino, as well as numerous cousins, nieces, nephews and friends. Tante was predeceased by his parents, Arsenio and Timotea, his brother, Jaime, and sisters, Prescilla and Norvelita.